Brilliant and ideal location! 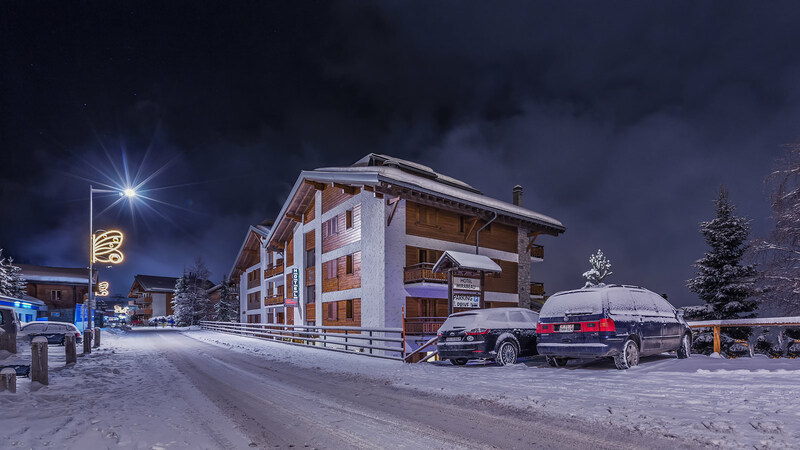 Less than 1 minute flat walking to the main departure of the lifts Médran and to the center, but still in a quiet area! Our hotel has been built in 1973 and runs in the family since then. 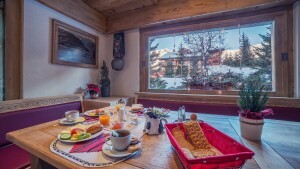 Its atmosphere is cozy and rustic, a real mountain chalet! We are renovating the main areas but keeping our authentic style. Our priority is the welcoming in order that our clients feel good, like at home. We will do everything we can to make your stay unforgettable! All our rooms have been refreshed, they are small but cozy and functional! Our bathrooms still have the same tiles as 40 years ago, so vintage style, but we are very preoccupied about the cleanness and the maintenance of our establishment. We want to keep this older style that belongs to the Mirabeau and its history! Welcome to our wonderful and reborn home ! 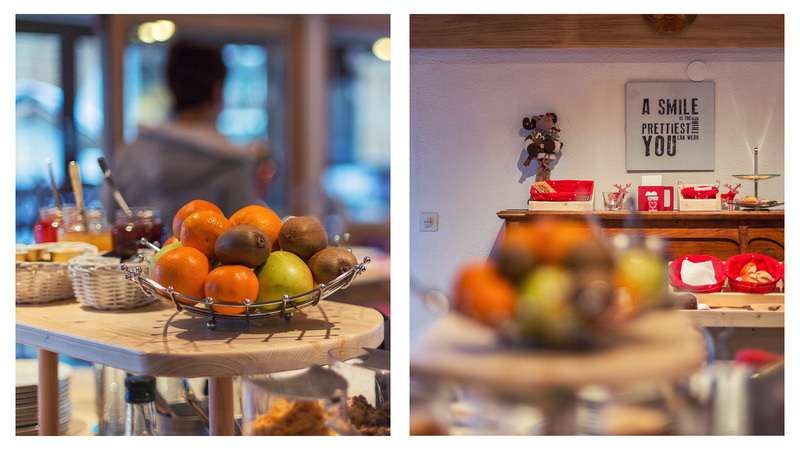 We are a bed and breakfast, where your comfort and pleasure are our constant concern. Breakfast is served as a buffet. For other meals, we are happy to recommend numerous restaurants, cafes and pizzarias nearby which can cater for all tastes and appetites. 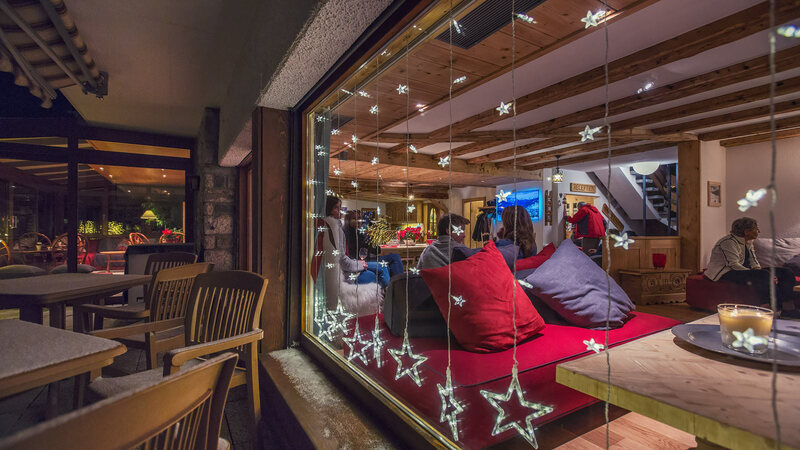 After a good day’s ski-ing, why not take a drink at our bar? 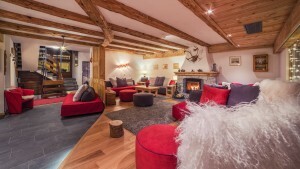 Or warm yourself by the fire in our lounge? 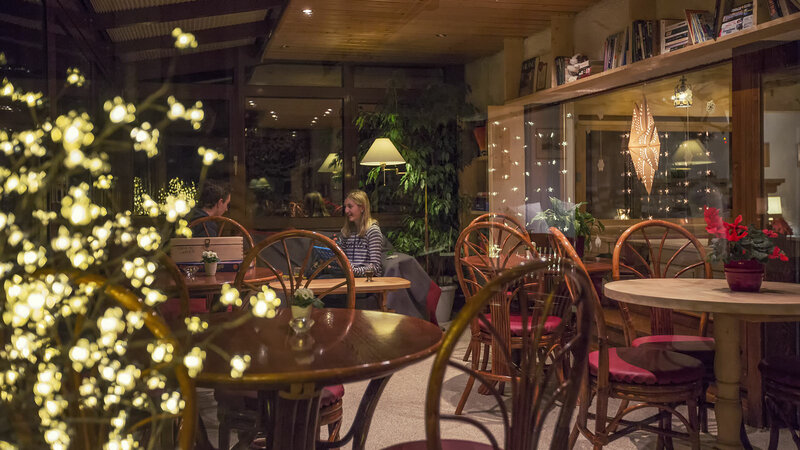 If you like to read, play cards or chess you are welcome to use our veranda where you can relax and feel perfectly at ease in a warm and cosy atmosphere. Need to relax? 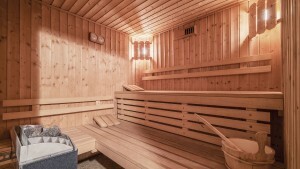 Turkish bath and sauna await you (for which a fee is payable). A sure way of relaxing after a hard day’s sport, or simply for pleasure. We provide you a high-speed internet service through our free wi-fi connection. Limited outside parking is available free of charge. Places are also available in a covered car park, for which a fee is payable. Once here, you can forget your car – the Mirabeau’s central position means that you will not need it until your day of departure! Enjoy private transfers at affordable rates with our partner Mountain Taxi! 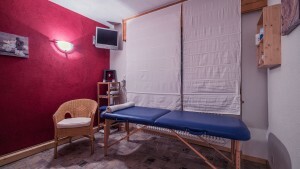 You can also get a professional massage in the hotel!!! A little story : The movie Sällskapsresan II – Snowroller has been made in Verbier, a famous comedy in Sweden ! 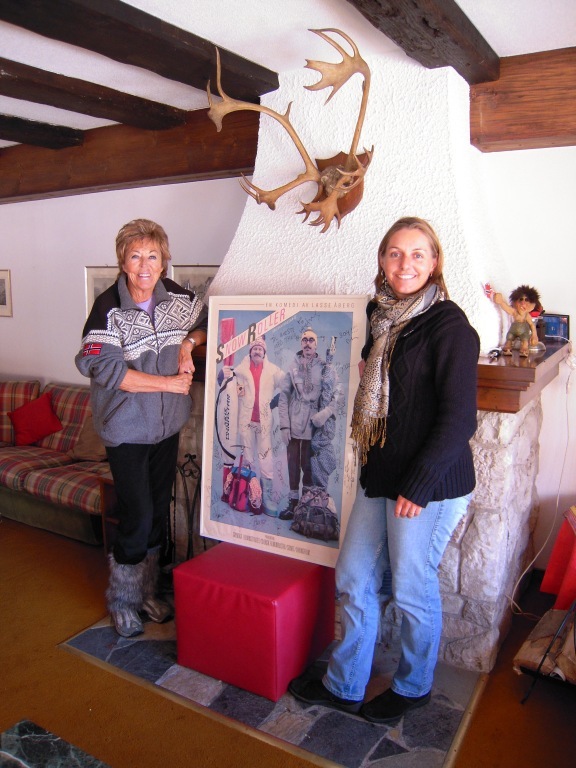 Some of the actors and film crew stayed at the hotel Mirabeau and many scenes were made in our hotel in the winter 1985. It is a very funny movie, worth watching especially if you have been in Verbier ! 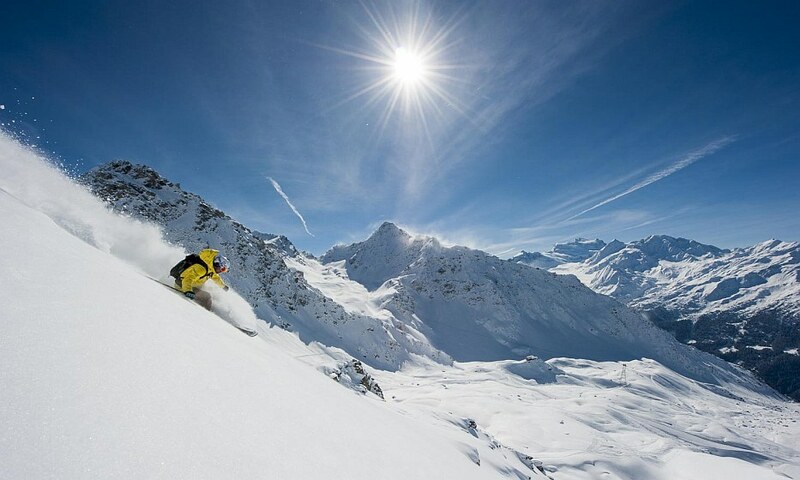 Come and discover for yourself the many other things that Verbier has to offer. We will do everything we can to ensure you have an enjoyable stay here. If you need any further information, please to not hesitate to contact us. We will do our best to get back to you as soon as possible. We look forward to welcoming you to Mirabeau! 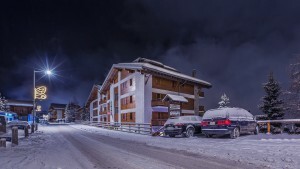 Special offer STAY & RIDE for the winter!!! Special offers for winter 2019!!! 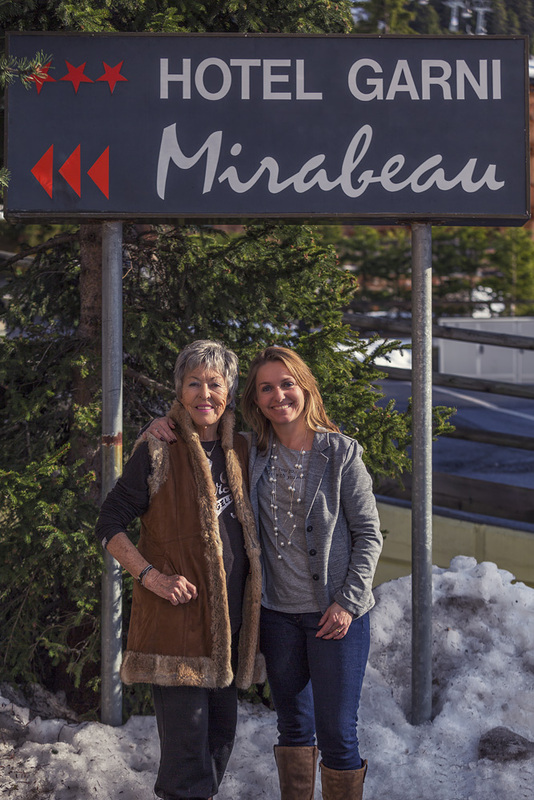 Chris Stuckelberger (owner) and her daughter Sylvie Carlucci, are delighted to present their establishment, the Hotel Mirabeau. Chris is Norwegian. 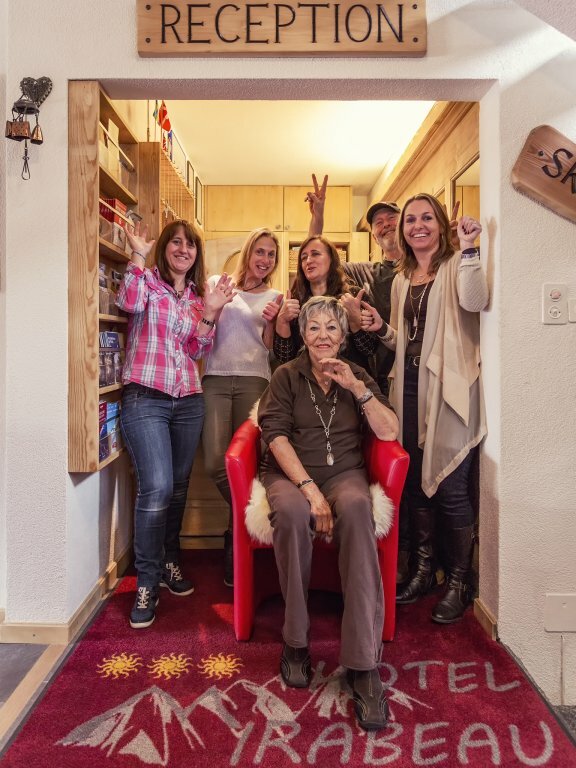 She has run the hotel since 1974. With their team, they do everything to make you feel at home in a welcoming, friendly and warm atmosphere. Their greatest wish? That your stay is unforgettable. 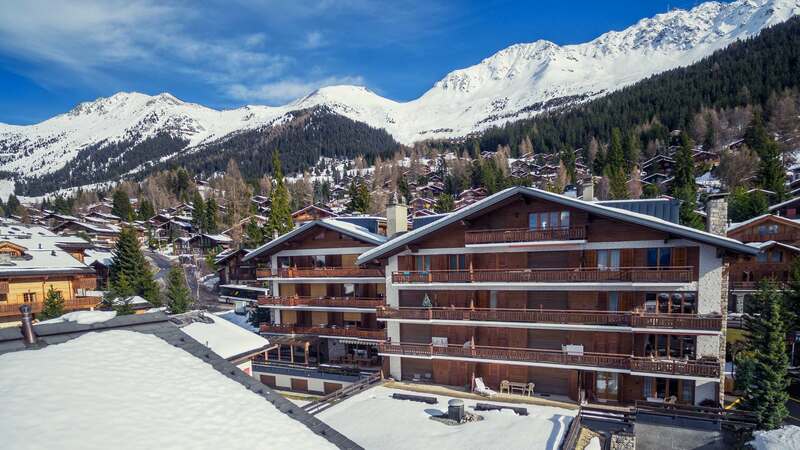 Verbier is an amazing playground, sports and relaxing ground, surrounded by the most beautiful sceneries and at pleasant temperature. During the summer , take advantage of our bike packages and of the VIP card that gives you free access to all the cable cars, 5’% reduction for bikers, free public transport in the whole valley de Bagnes and more then 25 activities that are free or at reduced price. Copyright © 2019 · Hotel Mirabeau · Website created by "Creative On Web" Ltd.